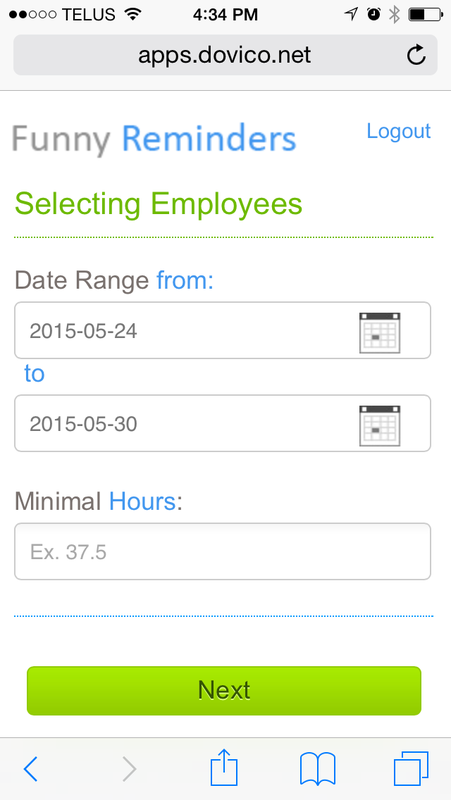 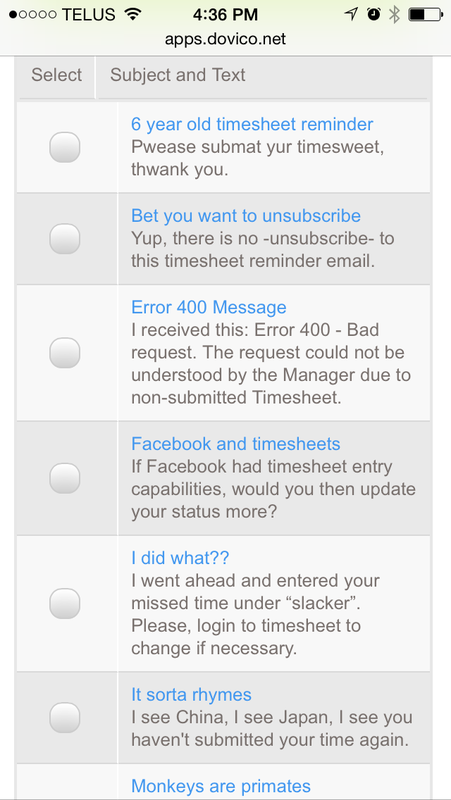 As a Manager, we know it’s difficult at times to remind Employees that their timesheets are due for submission. 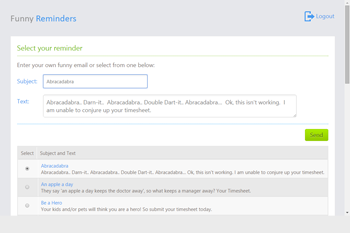 Sending the same ‘old’ emails time after time... Employees stop reading them and you don't even like sending those emails! 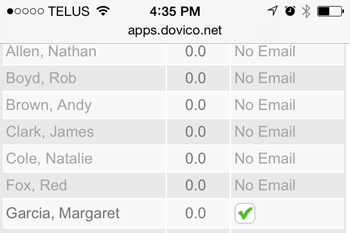 So is there a better way? 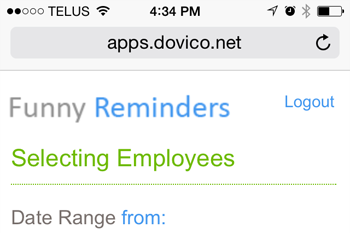 Yes, send employees reminders that they will read and even laugh at. 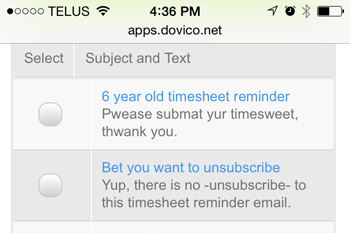 The Funny Reminders service works off your existing approved timesheet data and uses the employee emails within Dovico Timesheet to send them a funny timesheet reminder of your choice. 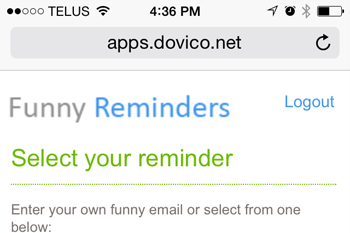 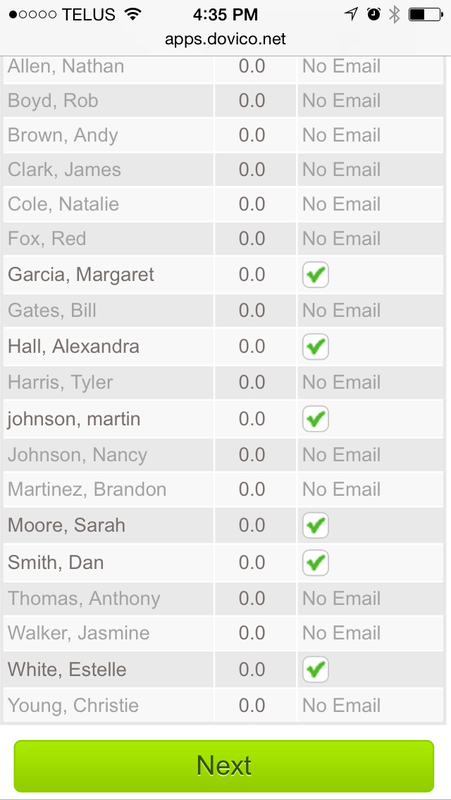 Or you can even customize and create your own reminders!